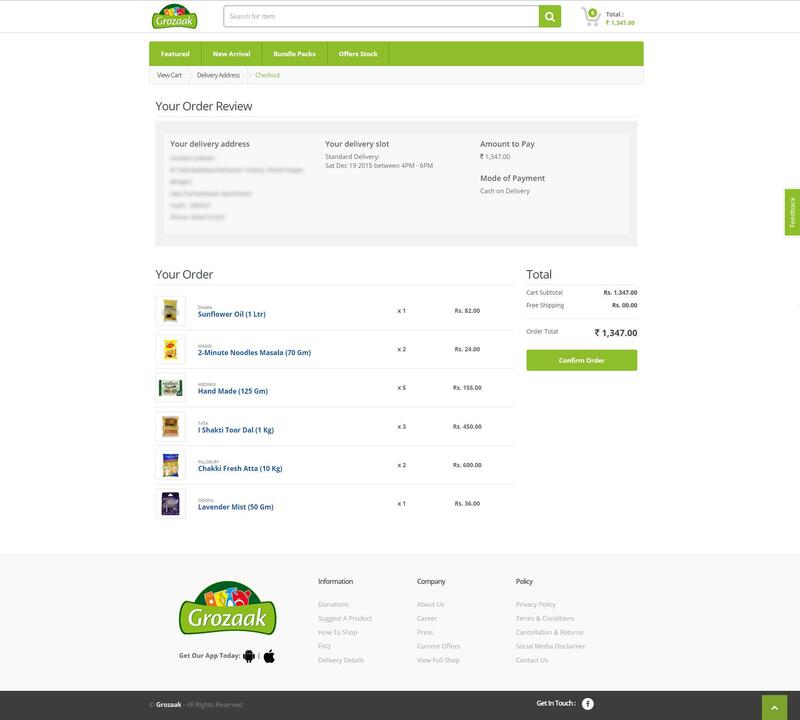 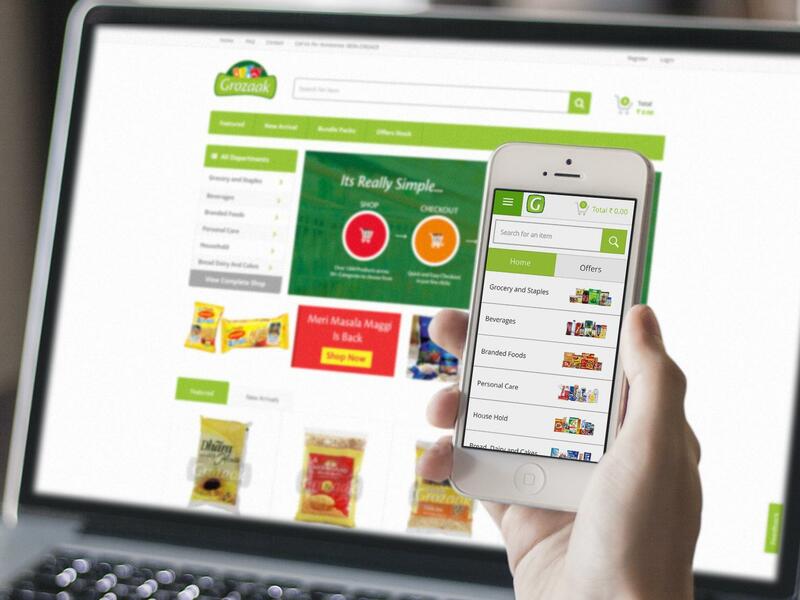 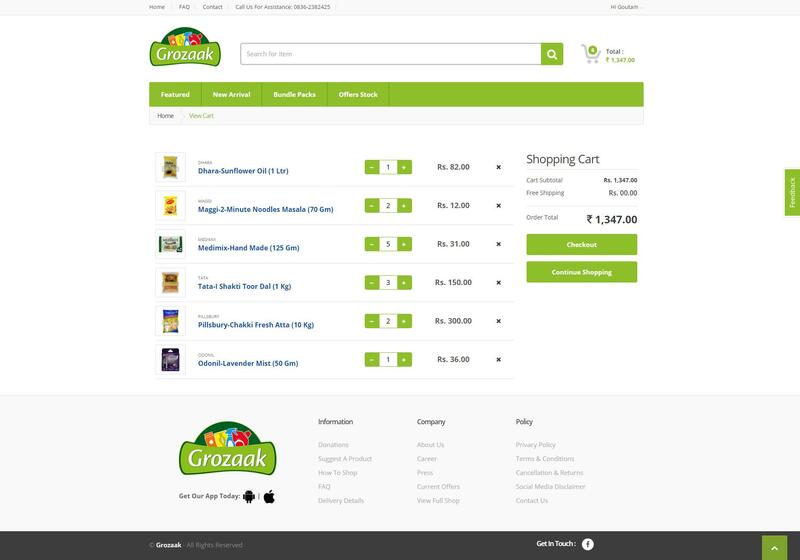 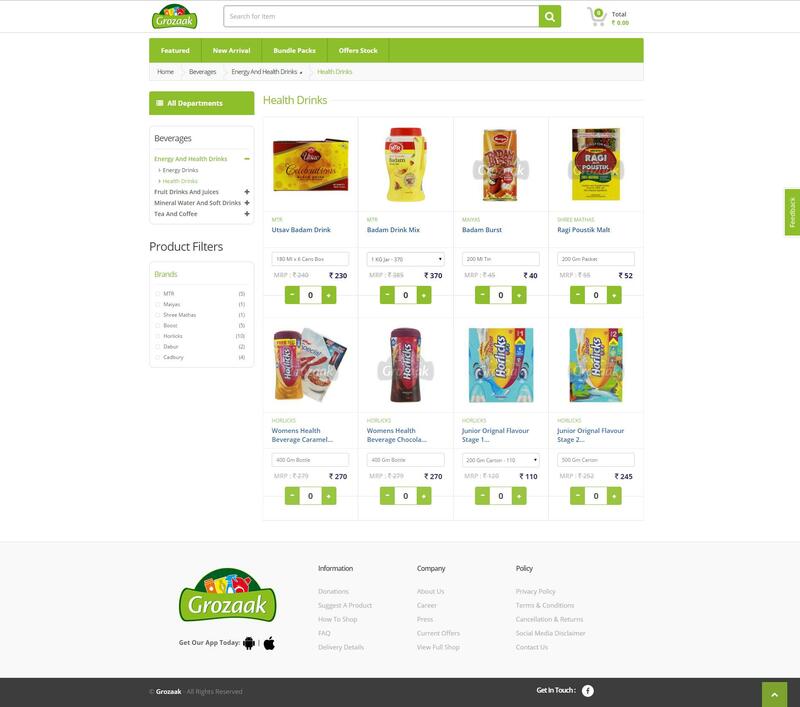 Grozaak is Hubli’s First online convenience store,with over 1500 products and more being added regularly, Grozaak promises to sell at low everyday prices. 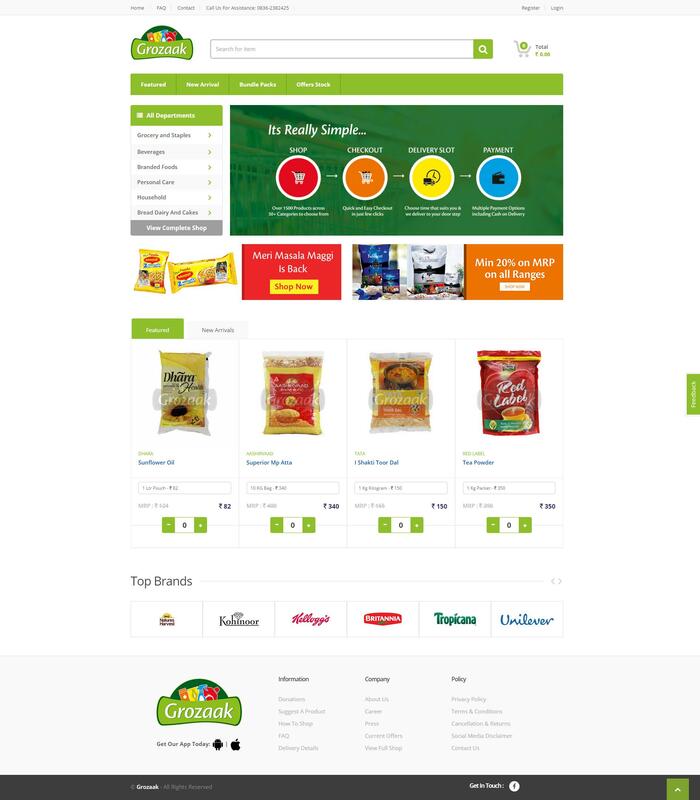 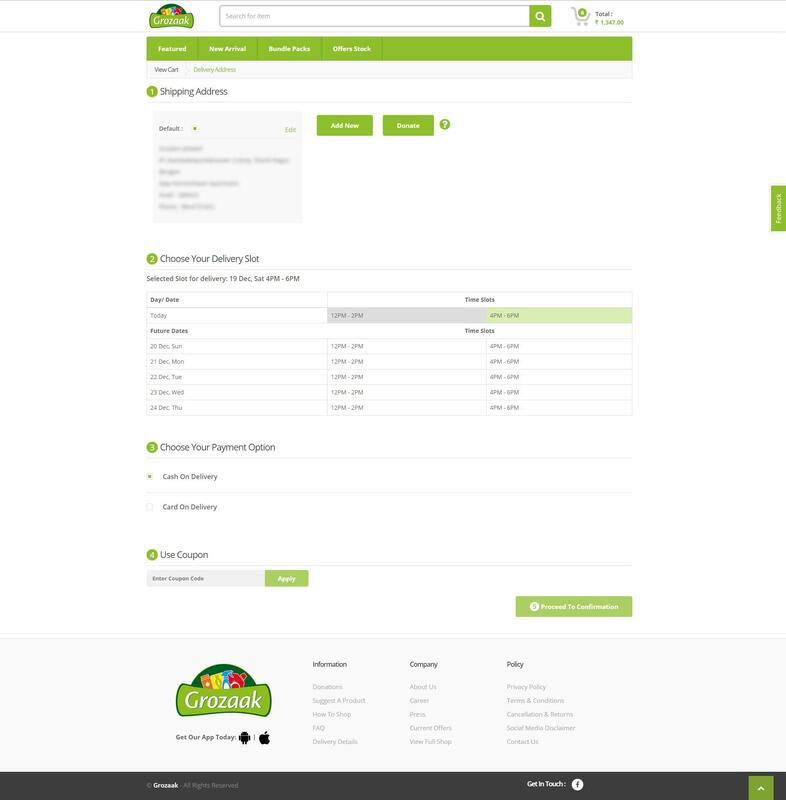 Our task was to create the branding and the webiste with the backend functionality. 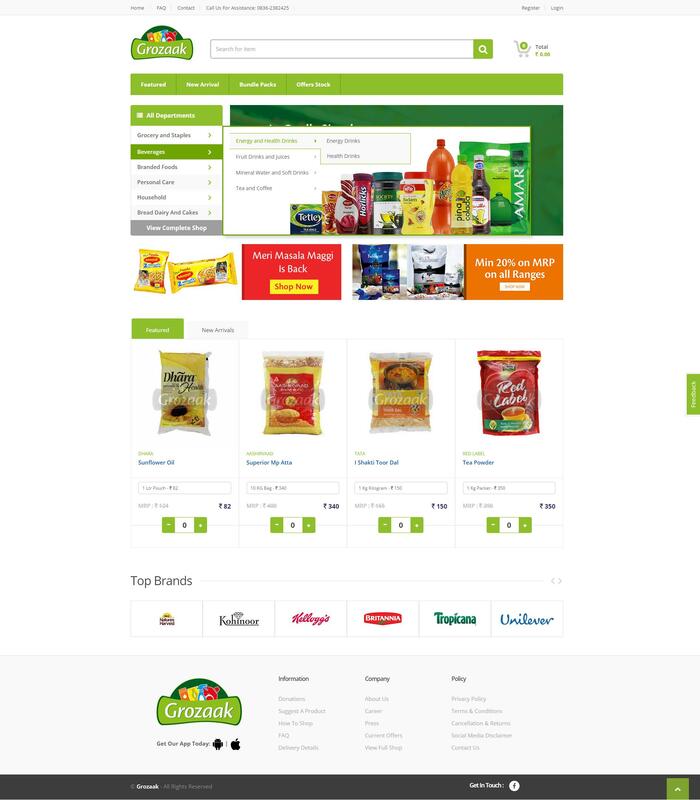 We developed a CMS as per the client's needs, all the standard ecommerece site features have been taken into consideration.